Super Savings! 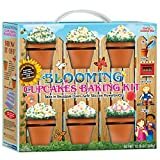 Up to 31% off on Snack Cakes & Pastries at Guacamole Magazine. 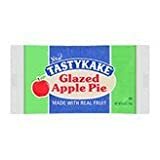 Top brands include Hoshell_Women's swimsuit, Tastykake, Otis Spunkmeyer, Hostess, & BRAND CASTLE. Hurry! Limited time offers. Offers valid only while supplies last. 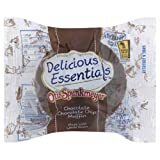 Otis Spunkmeyer Delicious Essentials Chocolate Chip Muffin, 4 Ounce - 24 per case. Otis Spunkmeyer Individually Wrapped Lemon Poppy Seed Muffin, 4 Ounce - 24 per case. 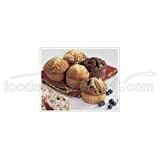 Otis Spunkmeyer Individually Wrapped Double Chocolate Chip Muffin, 2 Ounce - 72 per case. Otis Spunkmeyer Delicious Essentials Wild Blueberry Muffin, 2.25 Ounce - 96 per case. 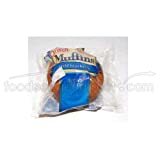 Otis Spunkmeyer Delicious Essentials Apple Cinnamon Muffin, 4 Ounce - 24 per case. 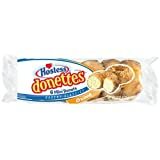 Donettes Single Serve Crunch Mini Donuts, 4 Ounce - 60 per case. 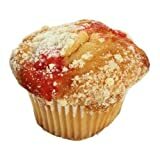 Otis Spunkmeyer Individually Wrapped Strawberry Shortcake Muffin, 2.25 Ounce - 96 per case.